When you live on purpose your life goes from ordinary to extraordinary. I’m living that life at the moment. I’m achieving my goals at an astronomical rate with my goal setting. Now I want to share my goal setting technique and empower people to achieve their goals and live their dreams. Empowering others is how I live on purpose. I want to empower others to have an extraordinary life too! That’s why, when I was invited as a guest speaker, I did things a little differently. (Yeah… I’m not a normal type of person and I don’t do things the way others do them. Haha!). The invitation came from by mining giant Woodside Energy’s Reconciliation Community to talk about my journey as a Miss NIADOC finalist. Me with my visitors pass before facilitating a Goal Setting workshops at Woodside Energy. Anyway, it was a wonderful opportunity to speak but I wanted to give them more than just my story. I wanted to get the group engaged and thinking. I wanted to give them something beneficial that they could implement in their lives. I utilised my speaking time to deliver a goal-setting workshop. I shared a bit of my journey and backstory. I talked about my struggles and vulnerabilities. I emphasised the importance of goal setting for anyone with a desired goal. I shared my four-step goal setting technique that I have successfully used to achieve my goals (Actually, I have a 5-step process but my time was limited to an hour, so I could only squeeze in four of the steps). I was in my element as I walked them through what I do and why I do it. I loved it because I knew I was gifting them with a new technique that could empower them to achieve their goals. I was very pleased that the Woodside Reconciliation Community had invited me. 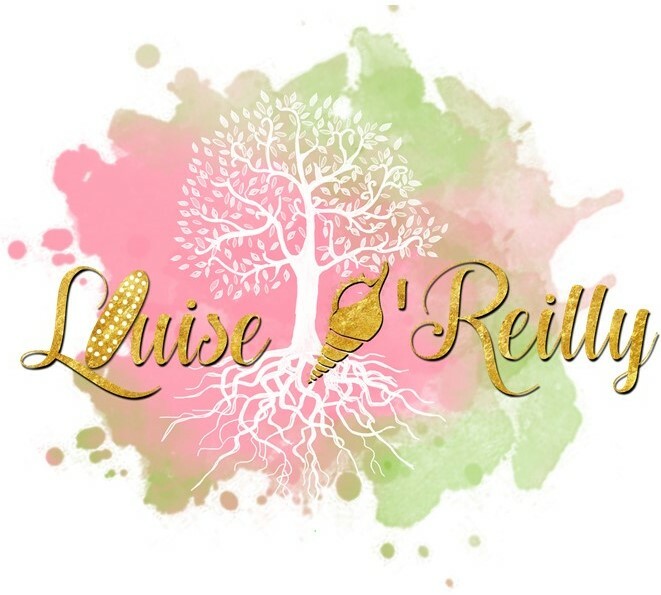 Reconciliation is something that I advocate for and is the basis of why I went into blogging. And it’s one of the reasons why I applied for the Miss NAIDOC Perth program. Naturally, I focused the goal setting workshop around reconciliation. The group set personal goals on how they could contribute to reconciliation in Woodside, in the community and in their homes. We did some goal setting around how we can promote reconciliation as individuals and discussed the difference between role models and advocates. That room was jampacked with great role models. While there, I invited them to be more than role models. I presented them with a choice to become active advocates for reconciliation. They each have an amazing gift to share with the world in the sphere of reconciliation. It’s my job to make them see that and to see their greatness. Goal setting can help you share your unique gift with the world. They’re now equipped with the goal setting tools and techniques to accomplish their goals. I can’t wait to hear how they are smashing them for reconciliation in our community. Empowering others is what I’m here to do. It’s my way of living on purpose and it’s how I live an extraordinary life. Let me show you how to live one. Next month I’ll be launching a series of goal setting online courses. From start to finish, I will show you how to set and achieve goals effectively in a way that takes science and psychology into account. And as a gift to you, the first day is FREE, complete with a downloadable worksheet. To sign up for the first day (which did I mention was completely FREE), click here. On this first day, I’ll share the secret to where to start with your goal setting. If you’re serious about achieving your goals and taking control of your life, sign up. You’ve got nothing to lose and everything to gain. Sign up, sign up. It’s FREE! 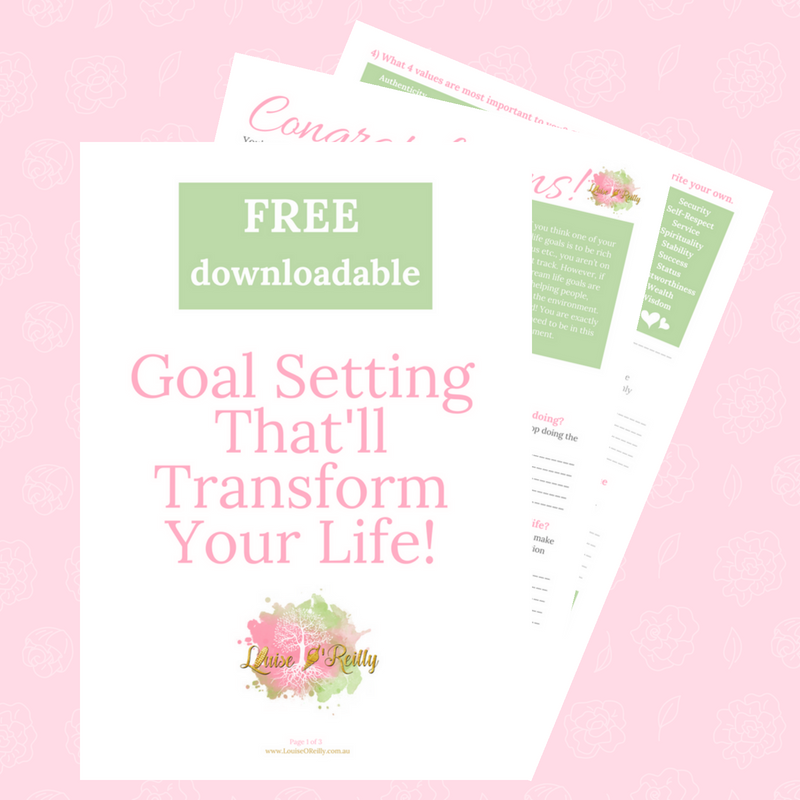 Here I’ll share the secret of where to start with goal setting. I hope you join my course so I can help you reach your potential and life that extraordinary life you dream of. Until next time. Be great! Want to find out more about Reconciliation? You can find out more on Reconciliation Australia’s website.